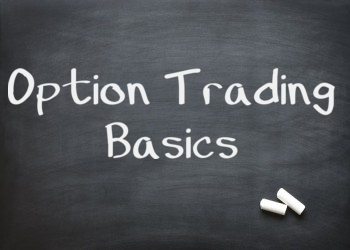 Welcome to the 7th lesson in your “Option Trading Basics Bootcamp.” Here we cover the most important trading rules new option traders should follow. By adhering to these option trading principles, you will become a more consistent, confident, and profitable options trader. This week we will go over one of the most feared aspects of options trading-- and how those fears are overblown. 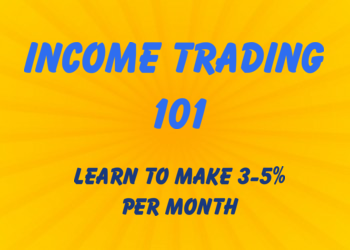 Option trading is a transaction between two parties. This is different than equities as there is only a certain amount of float available. With options, you are essentially going to a standardized market to negotiate with other traders about two things: risk and premium. So for every buyer, there is a seller. The buyer has all the transactional rights, but pays a premium, and the seller takes on risk in exchange for that premium. However, many traders out there don't ever want to become a seller because they are scared the buyer will exercise that option and conduct the transaction early. 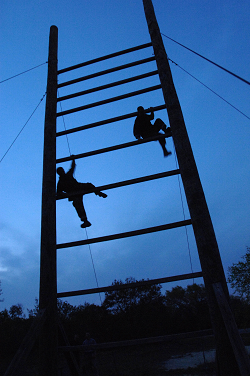 Options have a tremendous versatility that go beyond simple buying and selling. Many strategies are offered in the form of option spreads-- effectively buying one contract and selling another. Spreading options gives the trader the opportunity to reduce directional exposure, take on positive theta, enjoy vega benefits-- along with many features dependent on the spread. But so many get scared that the short component of their spread will be assigned-- and this unfounded fear keeps traders away from spreads. By eliminating the versatility of options, you get placed at a disadvantage relative to everyone else. Unless you are an incredible market timer, your edge is greatly diminished. I've been assigned early. It's a pain-- it can take up a ton of margin, you could get yelled at by your broker and you could end up with much more directional risk. But it's not the end of the world. And it can be avoided. Think about this from the option buyers perspective. If a stock is trading at $50 and they own the 51 call, will they exercise the option? No-- it gives them the right to buy at $51 but they can just go out to the market and get a better price. What if the stock is at $50 and they own the 45 call? They won't exercise the option early this time either, because there will still be extrinsic value in the option. It is a better trade for them to buy the stock and sell the call than to exercise the call to the seller. Only when the option has no extrinsic value at all is where early assignment can occur. This happens when an option goes very deep in the money, or when we get very close to expiration-- usually a combination of both. So the solution here is to keep an eye on your option shorts, and if they start getting close to parity consider exiting. This one is related to a specific set of stocks around the time they go ex-div. This is the most common occurence that I've witnessed. The trade goes as such: a stock is about to go ex-div, so a fund will go out and purchase a metric ton of slightly in the money options. They will then exercise the options, collect the market rebate, and collect the dividend. This kind of trade only works out for the well-capitalized and is often seen in liquid, high dividend names like $XOM and $MCD. If you have a front month, slightly in the money option sold short on a name that has a dividend coming up, consider exiting the trade. There are very few other reasons why early assignment happens. Often it can be due to someone panicking, where they exercise a contract and force a transaction before expiration, when the option has premium left. This is an ideal situation. You sold an option and someone is willing to pay you the rest of the extrinsic value up front. That means you don't have to wait any longer. From here, simply close out the stock position, and maybe reopen your short option. You now have an additional profit equal to the amount of extrinsic that was left in the option. Ready to take on the options market? 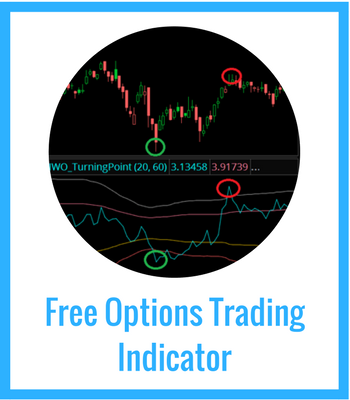 Check out my option trading video course as we teach spreads and other trades that define your risk and give you an edge over other traders.